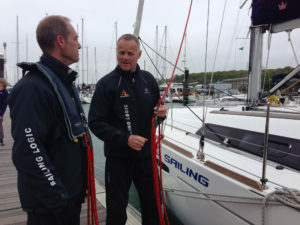 In response to a growing demand, Sailing Logic now offer 1-day Theory Refresher Courses. 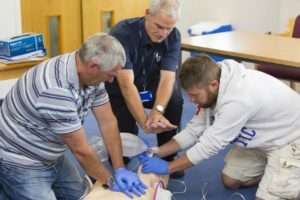 The refresher courses are designed for those who have already completed the RYA theory course and don’t want to re-do it, but feel a little rusty. 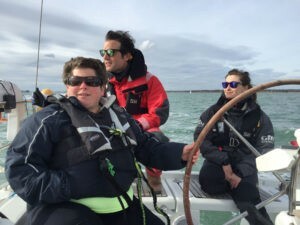 Our 1-day course is an ideal refresher before progressing to the next level, or as a confidence boost ahead of a sailing trip. Below are the topics most frequently requested, but each course will respond to individual questions. Obviously, the course is only one day and will provide an excellent reminder of the key principles, but does not replace the need to attend the full course to learn the entire syllabus. 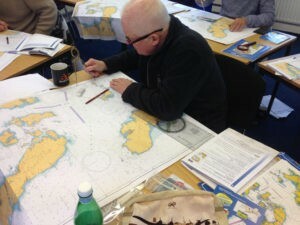 If you already hold the RYA Day Skipper Theory certificate and are looking to refresh your chart-work and tidal calculation skills ahead of an RYA Day Skipper practical sailing course or sailing charter this intermediate level refresher course is perfect for you. 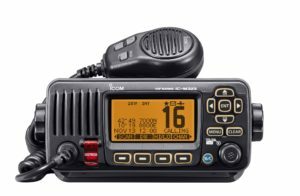 The course is also an ideal way to ensure your background knowledge is up to speed before taking the RYA Yachtmaster / Coastal Theory Course. 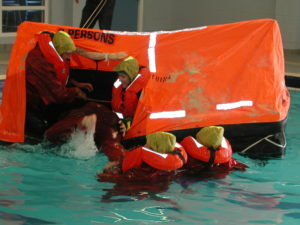 Where possible the course is run on the Sunday following the Boat Handling Course, to provide a convenient weekend option. 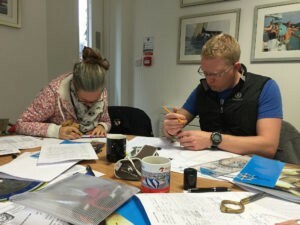 If you have already completed your RYA Yachtmaster /Coastal Theory and are planning to attend the RYA Yachtmaster prep week and exam, this 1-day refresher course is a great way to ensure that the key theory components are fresh in your mind. 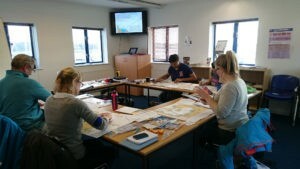 Where possible the course is run on the Sunday immediately before the Yachtmaster Prep week (which starts on the Sunday evening) so any Yachtmaster candidates can easily attend the refresher course without additional travel required. Each 1-day theory refresher course is held in the Sailing Logic classroom in Port Hamble Marina, overlooking the River Hamble. The day will start promptly at 9am and finish at 5pm. The refresher course will run with a maximum of 5 students to ensure there is plenty of time to answer individual questions. 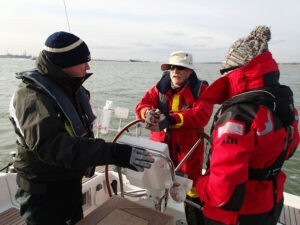 Either Day Skipper Theory or Yachtmaster Theory. 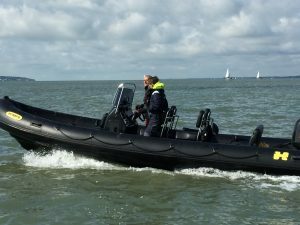 Day of theory tuition from a qualified shore-based RYA instructor in the classroom. Use of practice charts and almanacs. Tea and coffee provided. Please bring a packed lunch or lunch money, a notebook and pen.